The club require more coaches to take Weedies sessions on Thursday nights from 5.30pm. Coaches need to be proficient paddlers as this is an advanced session. Assistance will be given on session planning and any other help you require. Without coaches we cannot run this session. You would be welcome (but it's not compulsory) to attend coaches meeting once a month (after weedies) to provide input into how coaching is run and developed at Arawa. You get a pretty cool coach cap to wear and the knowledge you are doing good at the club! Please, if you have the skills, don’t be shy to put your hand up, we really need your help. Contact Rosie or Paul if you are willing to assist. The date has been set for this year's AGM - put the 25th of May, 7:30pm in your calendar - following Weedies and Fish-n-Chip get together. We have received one resignation. Sadly, Linda Poulsen will be hanging up her Club Captain Cap, so if you know anybody that is enthusiastic about meeting and greeting new members, helping arrange travel and entry for members in representative events and organizing BBQ's etc to help make Arawa a fun and social club, then don't hesitate to contact us. 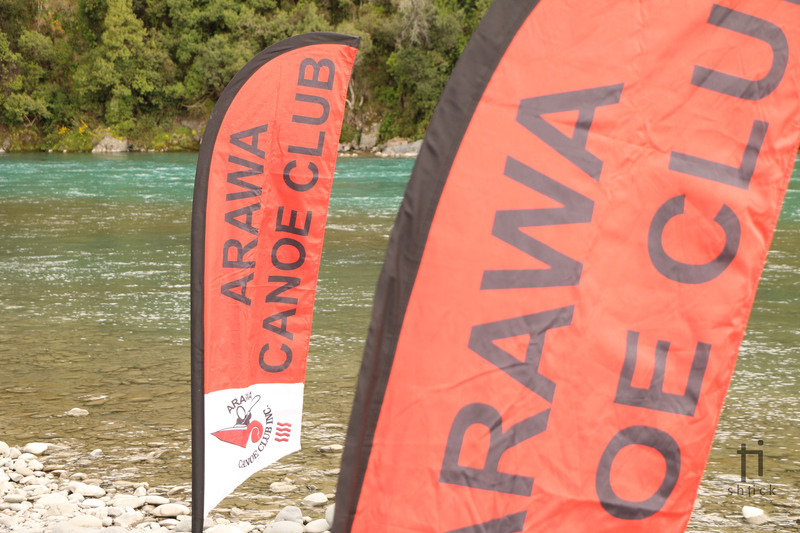 Support Arawa Canoe Club and you’ll reap the benefits of discounts at 100’s of restaurants, activities and services throughout Canterbury and beyond. 20% of every membership sold contributes towards our club’s fundraising objectives! You can help us fundraise and it won’t cost you a cent! Simply share this link - www.entertainmentbook.co.nz/orderbooks/9t40840 or click the Facebook button at the top right of this page, and encourage your friends and family to buy their Entertainment Book or Digital App from us! You can purchase the traditional book and arrange to collect from our club. Alternatively, the digital copy works through an App on your smart phone, with bonus features such as ‘Near Me’ which shows you where all the closest deals to you are using your GPS, or the ‘Bonus’ button which updates all the new deals as new offers come on board! The great thing about digital membership is you don’t need to remember to take the book or voucher with you, all you need to do is just present your cell phone to redeem! Friends from around NZ and Australia can also buy their local digital or book membership and support Arawa Canoe Club! Don’t procrastinate! Pre-order now and you’ll receive early purchase bonus vouchers. 6 bonus vouchers with the book, or 27 bonus vouchers with the app which can be used right away. If you have any further questions, you’d like a poster to put in a high traffic area or your work place, or you want to actively promote sales for our club please contact Michelle: arawainfo@gmail.com .